Sentosa, Singapore, April 7: The Asian Tour is deeply saddened by the sudden passing and tremendous loss of Arie Irawan, who was one of Malaysia’s and the region’s most promising talents. Arie, who passed away of apparent natural causes at his hotel in Sanya, China where he was competing at the Sanya Championship, will be fondly remembered as a true sportsman- friendly, polite, humble and a role model for many. 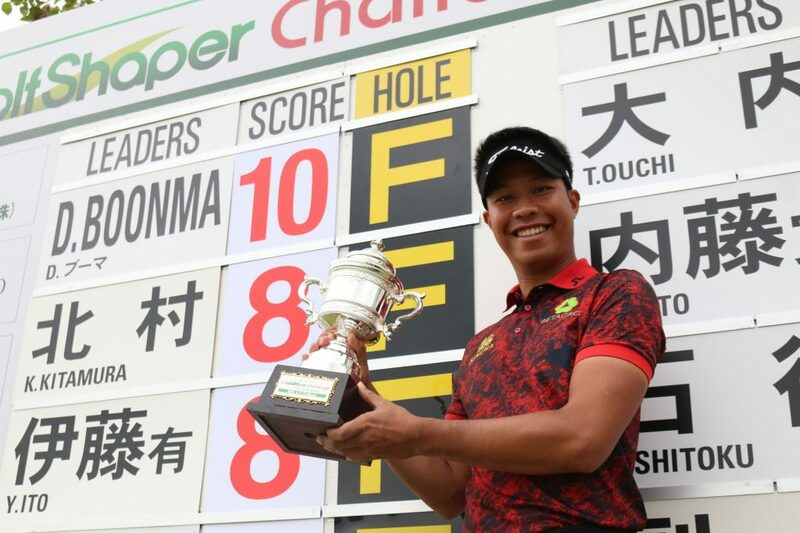 After turning professional in 2013, Arie enjoyed his best season in 2015 when he was briefly ranked as the top Malaysian in the world with two victories on the Asian Development Tour (ADT). He went through a challenging 2016 season where he was injured for four months after a motorcycle accident. But he made a strong comeback in 2017 and won the local PGM Tour’s season-ending Maybank Players’ Championship. Arie last competed on home soil at the Maybank Championship last month. Our thoughts and prayers go out to Arie’s wife, Marina and his parents. We grieve together with them in this difficult time. Arie had missed the cut a week earlier in Chongqing and didn’t play well in Sanya, not qualifying for weekend play again. But since he was already in the resort city bordering the South China Sea, he elected to stay on site in a hotel room he was sharing with fellow player Kevin Techakanokboon. His plan was to then travel to Haikou, about a 90-minute train ride on the north side of Hainan Island, for this week’s Haikou Championship. “I think anyone who met him or knew him realized he was an extremely genuine person. He didn’t have that much to say, but he had a great heart, and his wife is just like him. The PGA TOUR’s Todd Rhinehart recently returned to the United States after living in Malaysia and serving as the CIMB Classic Executive Director. He said it was in 2015 when Arie became more than just an acquaintance. That year, the native Malaysian qualified for the tournament held in Kuala Lumpur. Irawan was one of three Malaysians in the field that week, the most in the tournament’s history. 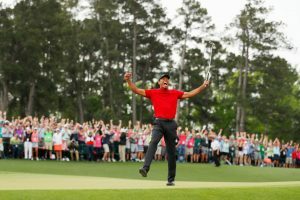 “Over the years, I saw and talked to him at TPC Kuala Lumpur while he was practicing as well as competing in our national qualifier for the CIMB Classic. 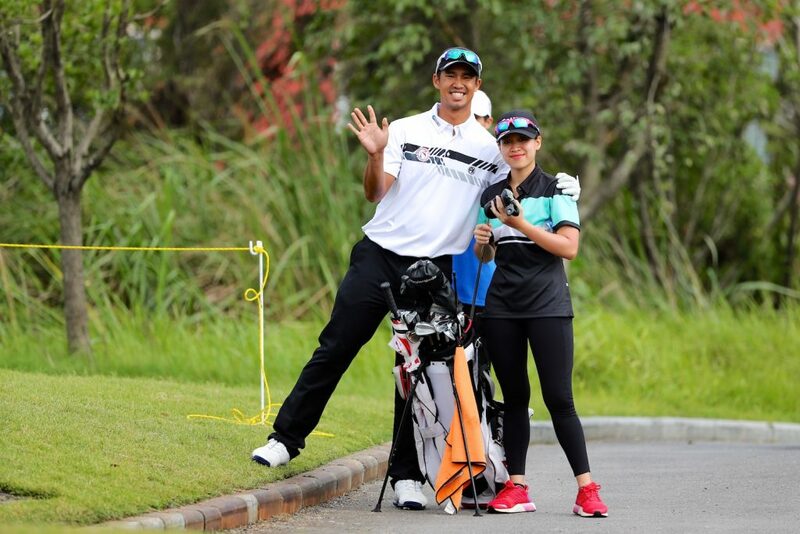 It was in Malaysia where Arie got his start in the game, taking up golf eight years after he was born on August 21, 1990, to Ahmad and Jeny Irawan. With those successes, he began to attract attention from U.S. college coaches interested in securing his services. Arie elected to attend and play golf at the University of Tulsa in Oklahoma. While in college, he earned four letters, was an Academic All-American his junior year and earned his degree in management information systems. “His death has been tough on all of us. 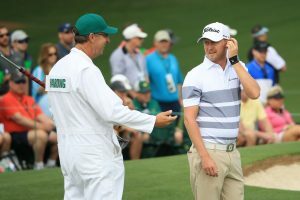 Golf being such a tight-knit community, it really is a shock what has happened,” said veteran Benjamin Lein, who became friends with Arie last year when he joined the Tour as a full member. In February and back in California before the start of the PGA TOUR Series-China season, Lein put together a foursome at Industry Hills Golf Club outside Los Angeles, inviting Arie to join him and fellow Series member Gunn Charoenkul, as well as China’s Haotong Li, for a friendly game. Li agreed with that assessment. 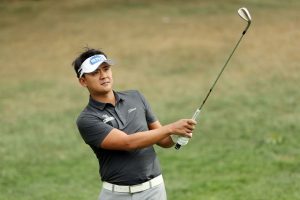 The 2014 PGA TOUR Series-China Player of the Year learned of Irawan’s death while preparing to play his final round at the Valero Texas Open in San Antonio. “I can’t believe it. He was such a nice guy, and I feel like it’s so unfair,” said Li, who met Arie for the first time that week in California as Li was preparing for the World Golf Championships-Mexico Championship the following week. “Being on the road away from family is tough, especially numerous weeks at a time. It’s always nice to have someone who points out the positive in every situation to keep us going,” Lein added. “That’s what Arie did. 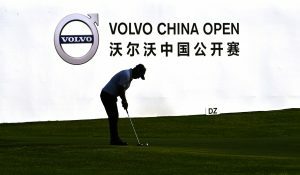 Like many golfers playing at the PGA TOUR China-Series level, Arie had his ups and downs, the two missed cuts to begin the season certainly disappointing. 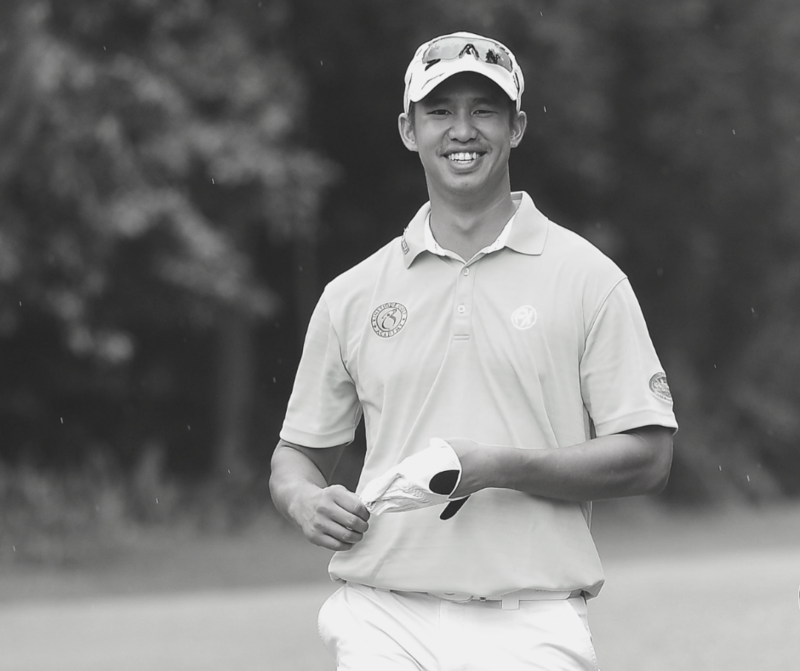 His best season as a professional came in 2015 when he won two Asian Developmental Tour tournaments—the PGM Sime Darby Harvard Championship and the ICTSI Eagle Ridge Invitational.